some Hybrid Graphics system configurations. 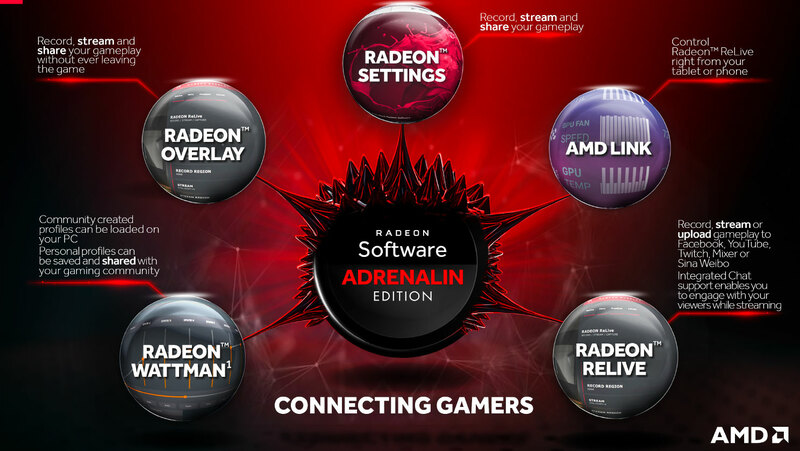 application with Radeon FreeSync enabled. with a very large game list. older driver releases to upgrade to. Instant Replays with inverted colors. with two or more displays connected and one display switched off. the gaming library is very large. clean installation or Radeon Software upgrade.